When I am in the mood for good wine but not in the mood to drive, Paradise Springs is my answer. 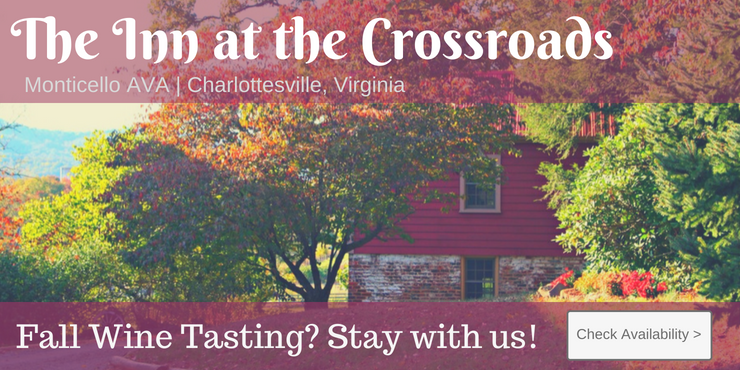 Not only is it close to DC (it's actually the closest winery to DC), but the wines are extraordinary! In fact, five of their wines won gold medals at the 2018 Virginia Governor’s Cup! Greenhill Winery and Vineyards is undoubtedly one of the most gorgeous Virginia wineries that I have visited. It is in the middle of a county known for it hillsides, views, land, and horses. There are 128 acres, 11 belonging to vineyards, and the other 117 belonging to land for Polo Fields, tasting house/area, and a Farm Store. Yes, the surrounding areas are beautiful, but the winery itself is also stunning. They recently renovated the building in January 2016 to include both rustic and modern aesthetics. Located in Delaplane VA, Arterra, which means “Art of the Land” is both winery and gallery. Winery owner Sandy Gray-Murray is also an artist and runs Hawkmoth Arts. So, while you’re getting your wine on, you can also enjoy (and shop for) Sandy’s beautiful art which encompasses a variety of media from ceramics to paintings to etched glass.